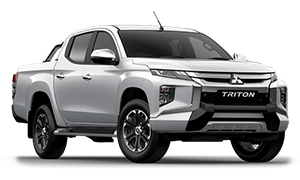 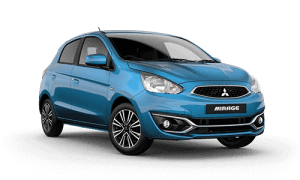 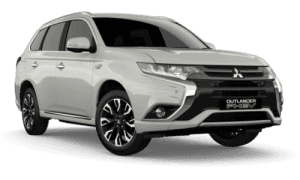 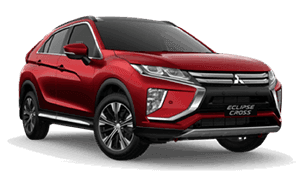 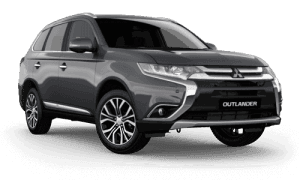 At Island Coast Mitsubishi, we are proud to offer the entire New Mitsubishi range along with a quality range of Used Cars to customers in and around Tully & Innisfail. 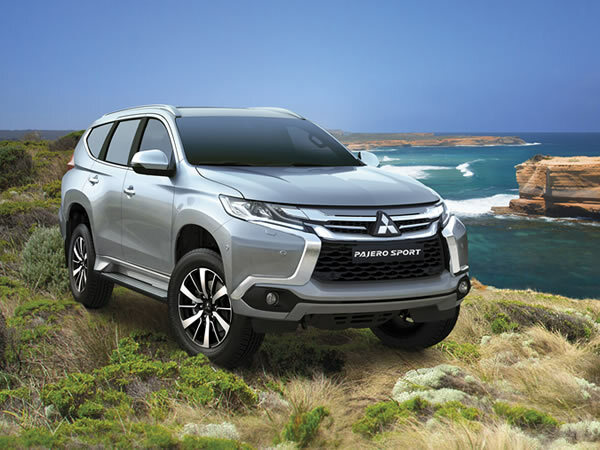 We take pride in being a one-stop-shop for the motoring needs of our customers. 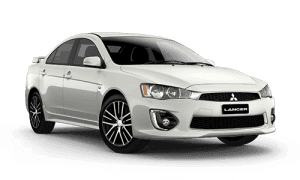 Whether you are looking for Car Service, Mitsubishi Parts, Vehicle Warranty or Insurance, you will be sure to find exactly what you’re looking for at Island Coast Mitsubishi. 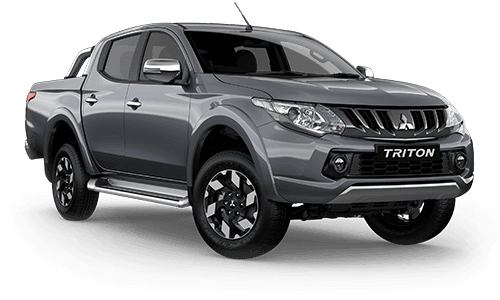 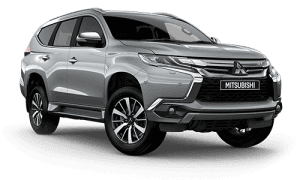 Located approximately halfway between Cairns and Townsville, just off the Bruce Highway, our Mitsubishi dealership has all your vehicle needs covered, conveniently located in one place. 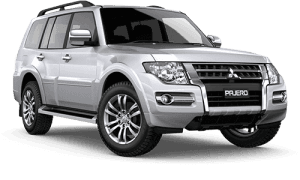 Our staff believe in good old fashioned customer service and can assist you through your next new or used car purchase. 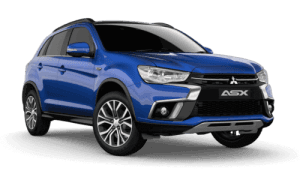 Contact us today to speak with our friendly staff about our Mitsubishi range and experience the difference at Island Coast Mitsubishi.